Hardwood Patio doors are the best investment that you can make. They are an affordable way to brighten up any home. They offer a unique way to provide an attractive, maintenance free, entry way that floods the home with light. 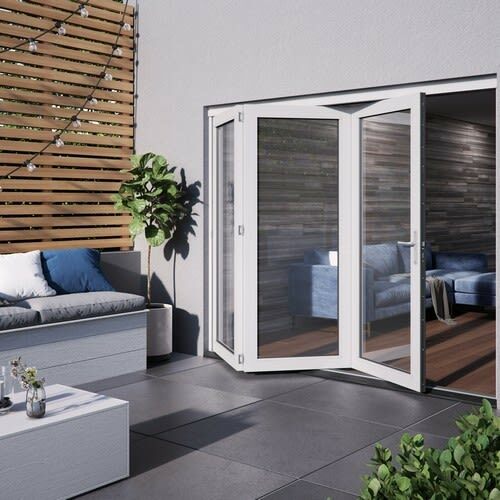 If you are looking for a unique hardwood patio doors that speaks to your style, JELD-WEN patio doors from Doors Direct 2 U is here for you! 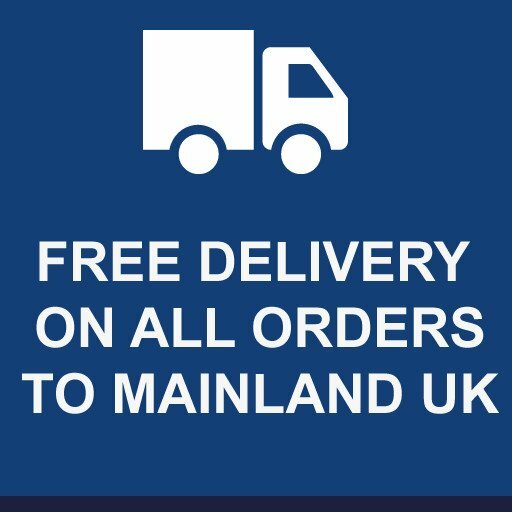 We pride ourselves in offering high-quality products including folding and sliding hardwood patio doors, French doors and a sliding door. Our team of experts is completely capable of addressing all your needs. 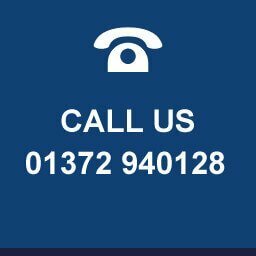 All you have to do is make a call and we will immediately provide the perfect patio door set to complement your project. Traditional or contemporary home? It does not really matter! 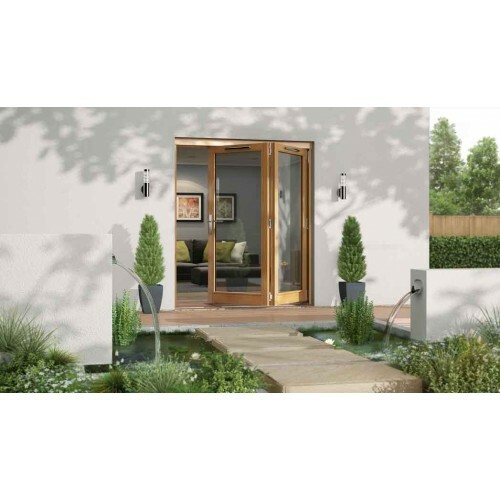 Our premium Canberra folding sliding patio door offers the stylish elegance that you need. All our doors are secure, using only the finest, sturdily-mounted hardware components that make them highly durable. You can be confident that our doors will be of good use for years to come. 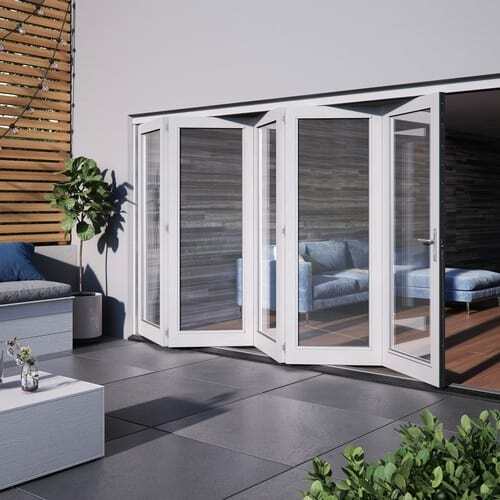 Our patio doors represent the most incredible architectural styles. They are simplistic in appearance to emphases views and represent works of art in their own right. Admired for their aesthetics and form, they complement either your garden or balcony. 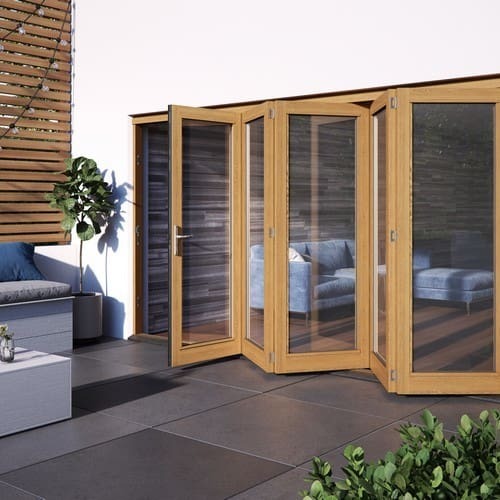 We provide a diversity of patio doors that will open your space in the best ways. They are designed to create a unique field of vision within your home. 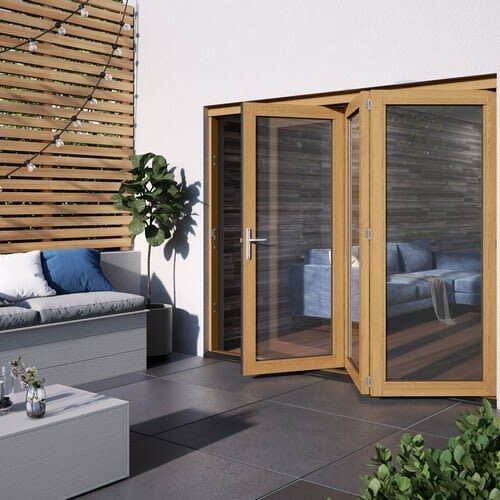 Regardless of your taste or preferences, our doors will certainly add that subtle touch of elegance for your garden or patio. You can be sure that our doors will increase the views without disturbing your line of sight, letting in more light. They are easy to operate and turn around the inner and outer appearance of your home. Our French patio doors swing outward or inward. Therefore, you no longer need to worry about doors that bump against the walls or furniture. On the other hand, our sliding doors open horizontally and lead you to an epic view of the landscape. 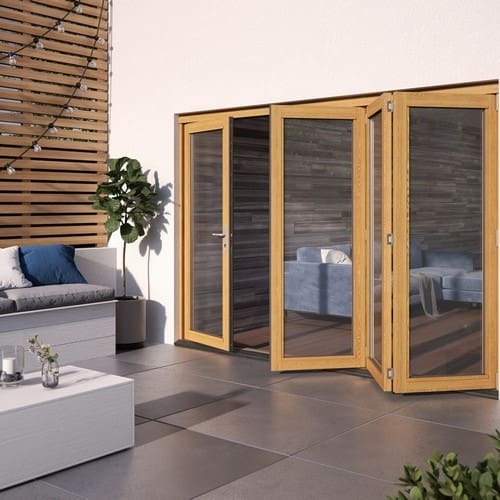 If you are hoping to blend the inner and outer areas of your home then our folding patio doors will do the trick. They can be easily folded together in a concertina pattern. They are more like the removable wall that will instantly transform in your home. 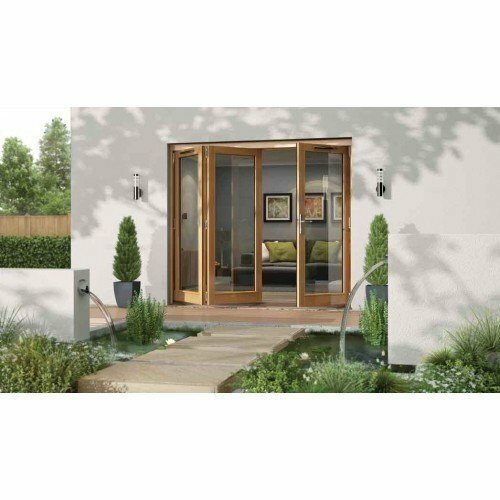 We offer patio doors with large glass panels. This increases the amount of light that enters your home, giving you that breathtaking view of the patio. We also have small traditional windows that give you the added privacy that you have always wanted. It is always important to ensure that the size of your patio door will be a perfect fit for your project. The type of material is also an important choice for your patio door. Oak and natural wood are trendy choices that automatically adds value to your home and provides a distinct appearance. 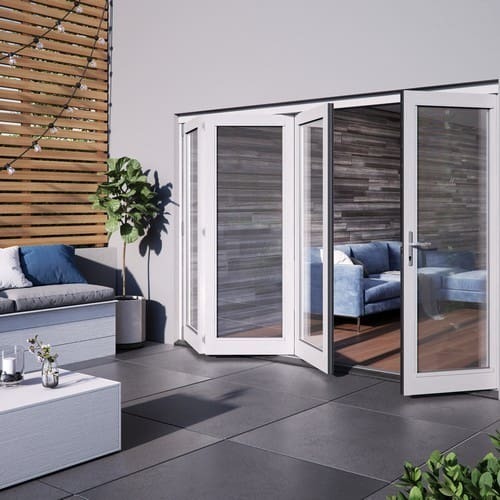 JELD-WEN offers the most versatile wood patio doors. They are complemented by a variety of windows and single doors to give your home that extraordinary look and feel.